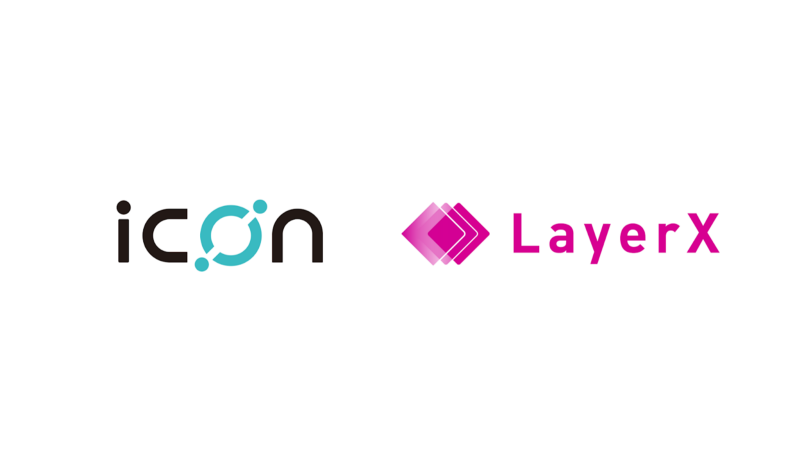 South Korean blockchain project ICON (ICX) has signed a strategic partnership with the Japanese blockchain consulting firm LayerX, the official announcement on Medium states. The aim of such partnership is to extend the ICON dev community in Japan and verify ICON’s level of security through a code audit alliance. ICON is an open source South Korean blockchain-based platform, which aims to create an ecosystem that will connect government departments, universities, hospitals, and financial institutions so they could operate with each other with no need of third-party networks. LayerX is the Japanese leading blockchain firm which provides blockchain related services, including integration for enterprises, smart contract verification, consulting and R&D. Earlier, in November, the team of the Seoul Blockchain company ICONLOOP presented the ICON Development Network software solution in the Amazon Web Services cloud marketplace (AWS).